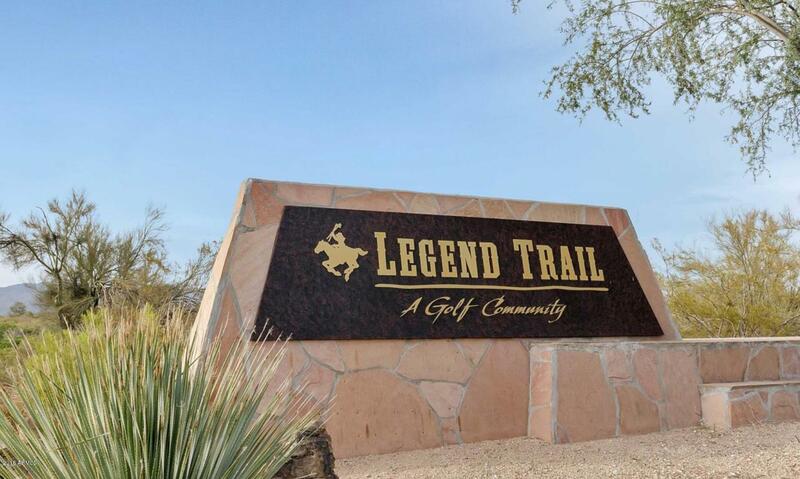 Located in the high beautiful Sonoran Desert of North Scottsdale, Legend Trail is a master planned community of eight neighborhoods which are surrounded by scenic government land consisting of blooming desert and majestic mountains. In fact fifty percent of the 640 acres which make up the development is devoted to open space for community enjoyment. Desert living brings blue crisp skies, greenery in the desert includes blooming fuschia cactus, sweet smelling desert acacias, and towering giant saguaros. At night the crystal clear starry sky is accompanied by the plaintive voices of coyotes and the sage hooting of owls. 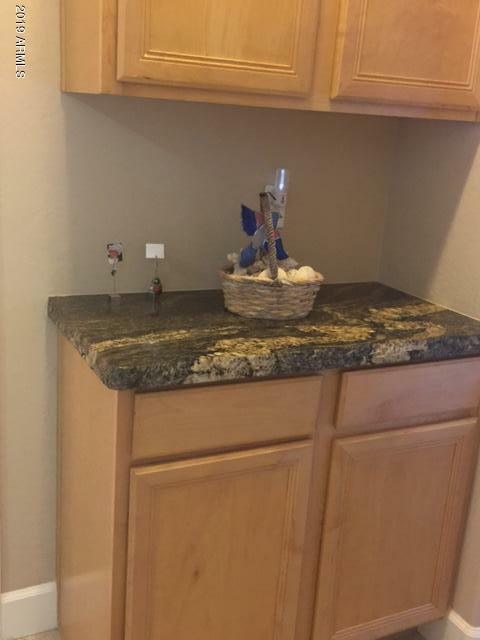 Some of the neighborhoods within Legend Trail include the Mirage Trail condominium community, Legend Vista Estates custom gated community, Pinnacle at Legend Trail which is a community with semi-custom single family homes, and The Preserve Summit, a prestigious gated community. There is a wide variety of style and price ranges to choose from. 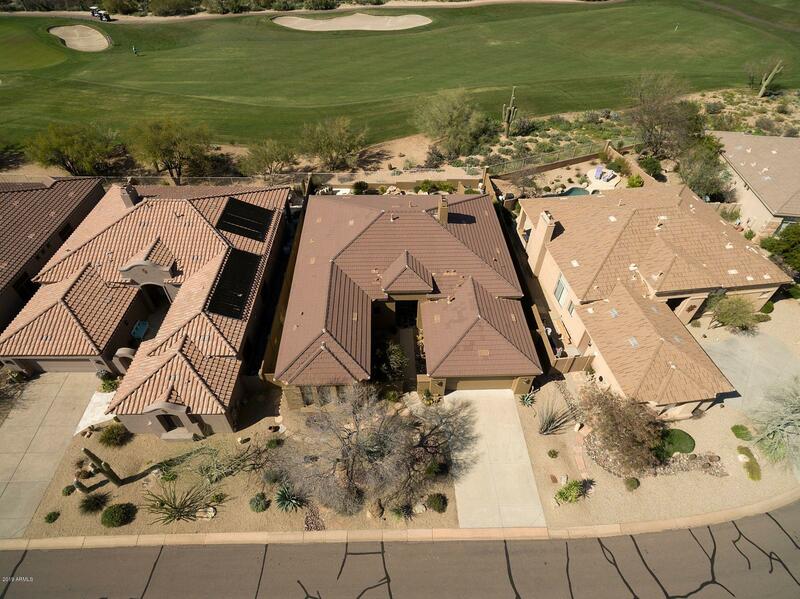 Many of the homes in the community have excellent views of the golf course and border state land. The historic Whiskey Bottle Trail, in which the community is situated and from which it gets its name, once guided settlers in their sojourn to a new life in the growing west. Imagine walking the trail yourself as you look for a new place to make your own new start. A big part of the vital and dynamic community is the 10,000 square foot art and fitness center. This cutting edge facility features an aerobic dance floor, locker rooms with showers, Jacuzzi, and two pools. There are also two well lighted Tennis courts for those so inclined. For more nature oriented recreation the area is filled with dozens of walking and biking trails among breathtaking scenery and solitude. Available homes in Legend Trail range from elegant mansions to cozy two bedroom cottages. Many overlook the Legend Trail Golf Club, boasting a par-72 championship 18-hole golf course designed by Rees Jones. Golf enthusiasts can play the "long trail" amounting to 6845 yards or the "short trail" which is 5000 yards and perfect for novice golfers of all ages. Legend Trail is an ideal stop for the person who wants to follow the lead of generations of Americans to move west to a better life!